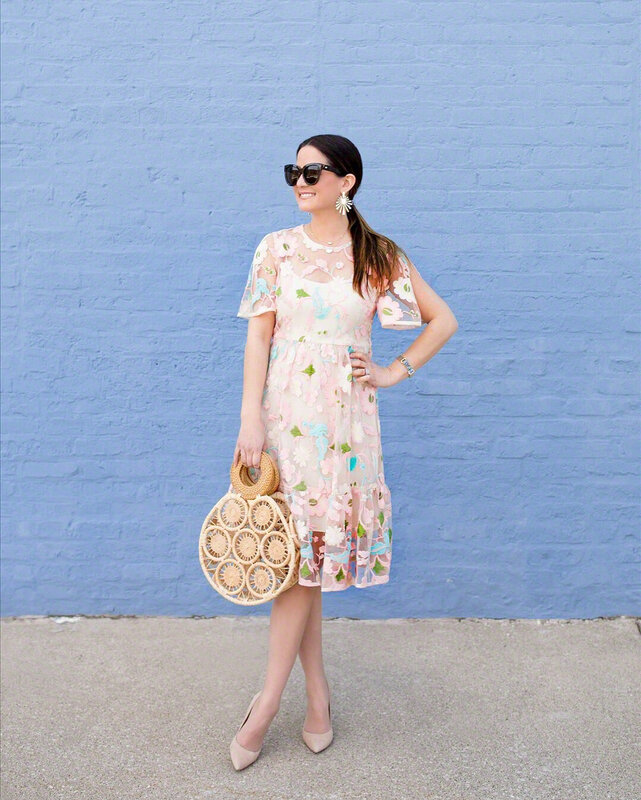 Our favorite bloggers rocked the Donna Morgan's Spring Collection for their Easter weekend outing. Check them out looking fab in pictures below. Two tone lace midi dress for the summer.